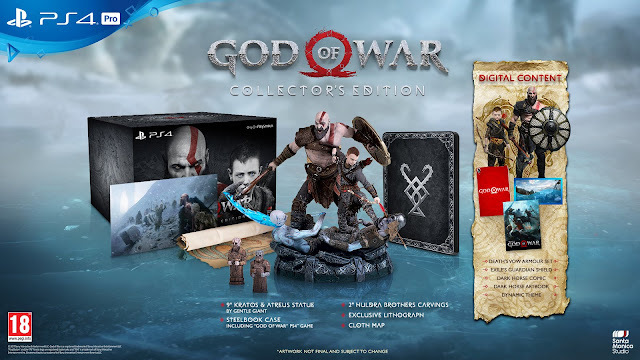 Dr Jengo's World: God of War Release Date announced with more Collector's Editions! 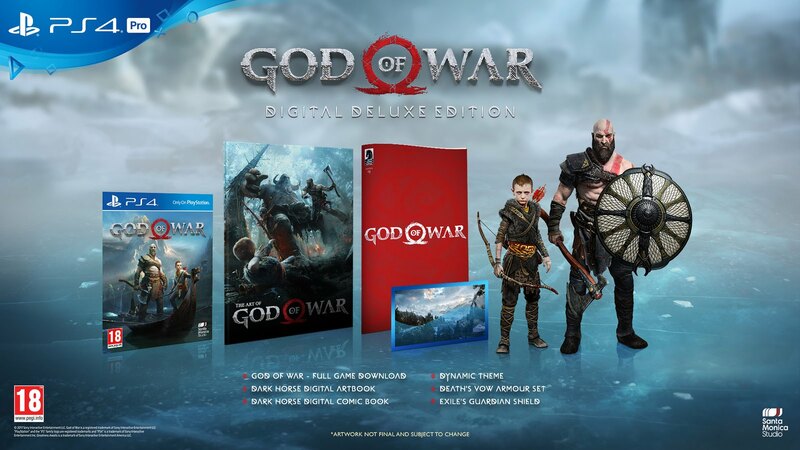 God of War Release Date announced with more Collector's Editions! 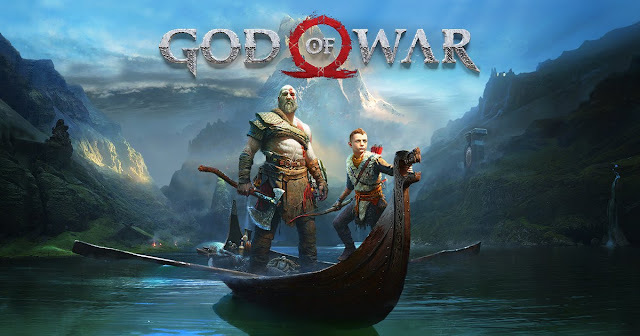 We finally have a Release Date for God of War! 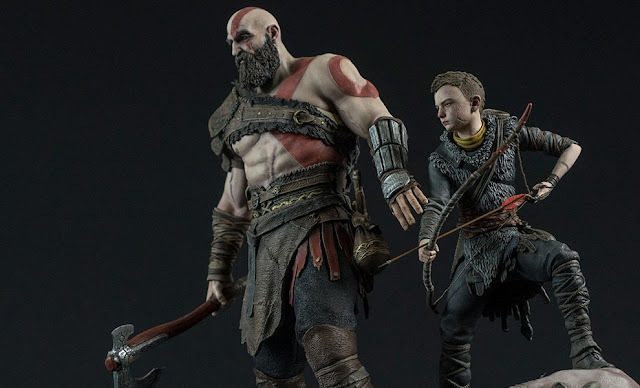 Mark the date, Kratos fans.. April 20 2018! Trailer gave a slightly better look to the story but still raised plenty of questions. So, as I suspected in my previous post, there's going to be more Editions for this! and a separate 1/6 Diorama so far..
.. but there's more Editions announced just today! 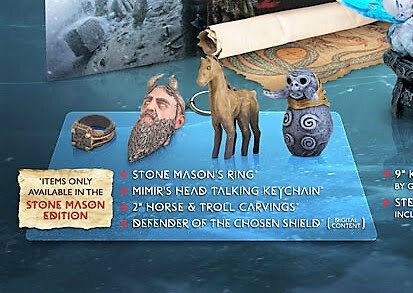 So, remember in the previous post, I highlighted about this small group of items that were "exclusive to the Stone Mason Edition".. 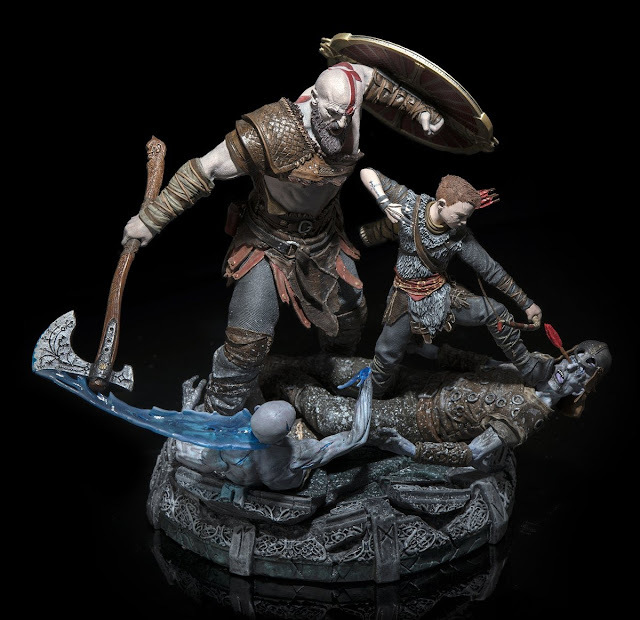 So.. these stuff won't be in the Collector's Edition, but everything else will be. Not that bad of a loss, just a few small trinkets.. but I love things that are part of the world so it will still be the Stone Mason Edition for me.. 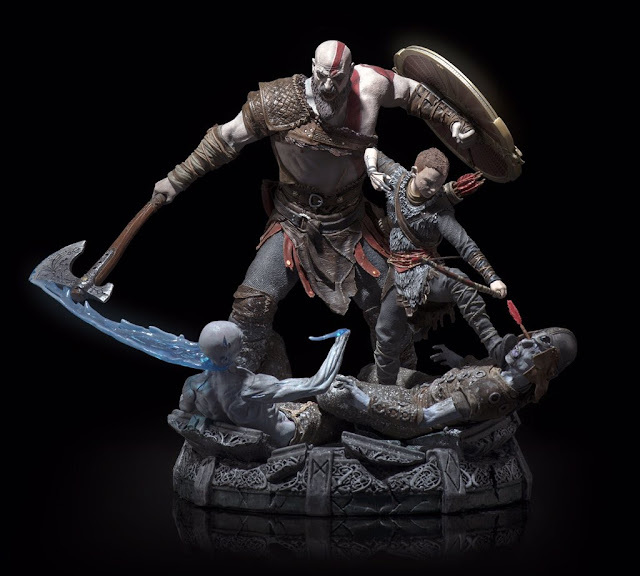 If the statue is the most important thing for you, then you might want to save a bit and get this. Couple more pics of the statue, from Raf Grassetti's Twitter acc..
Something simpler.. most of the digital content is there except the Digital Comic #0, and the Digital Artbook is replaced with a Physical one. Hey, no fair! I hate it when 'lesser' editions have different content to the 'superior' one. I'm old-school and always a sucker for physical stuff so this irks me quite a bit! Ok.. just kidding! 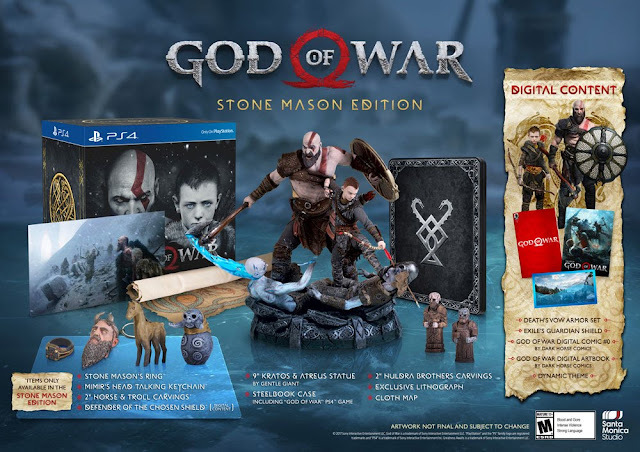 This one comes with all the Digital content that is in the Stone Mason/Collector's Editions. Good enough if you are happy with these extra goodies. 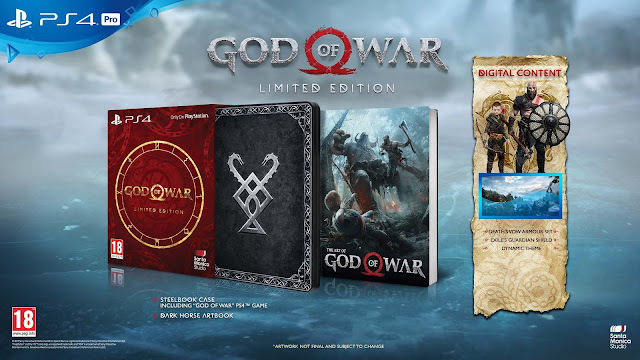 So yup these are the Editions confirmed so far for the NA & EU regions. Looks like the Stone Mason Edition is an exclusive to NA, but we don't have any info on what Asia is getting yet. With several Editions announced, which one will you be getting? Are you ready for Kratos' new adventure on April 20?! Oh.. why the hell not?